I wanted to share a few of the photos Elisha took for one of my brides this past summer. I just love her work and her website is just beautiful – www.orinfoto.com. She does a great job of capturing those tiny details that are so popular these days. Elisha does not currently live on St. Thomas but is hoping to make the move here soon – possibly working here part of the year and in the mainland the other part (best of both worlds!). 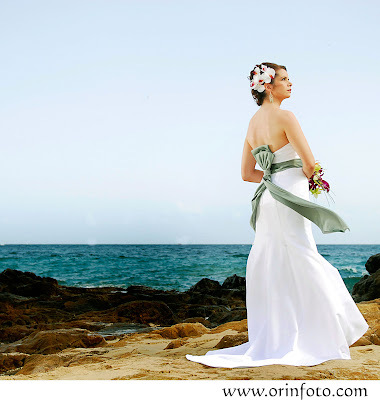 She offers a great destination wedding package to brides. We don’t often recommend photographers unless they are local, but her work is just so special, I can’t keep her a secret! 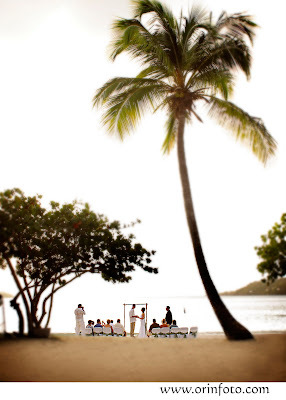 ← A new look for Island Bliss Weddings! 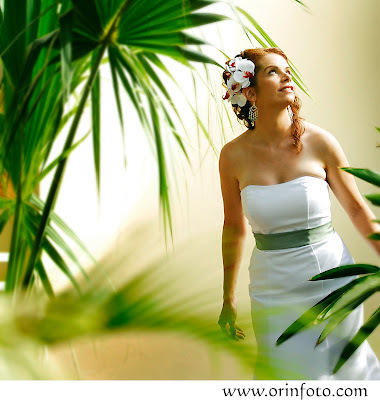 ommigosh i love this pics…espically the ones of the bride, you cans see that she glows and how excited she is!! LOVVE IT! Beautiful! Where were these taken? I really love the location!